ARASHIYAMA MONKEY PARK IWATAYAMA is Japanese monkey zoo. It can be seen only here in Kyoto and there are about 170 of Japanese monkeys. IWATAYAMA is small mountain, you walk to go up mountain road. It takes 20minutes walk to go up mountain road, you can see a fine view place of Kyoto city. This fine view place is no cage, you can see a mode of Japanese monkey life before very eyes. 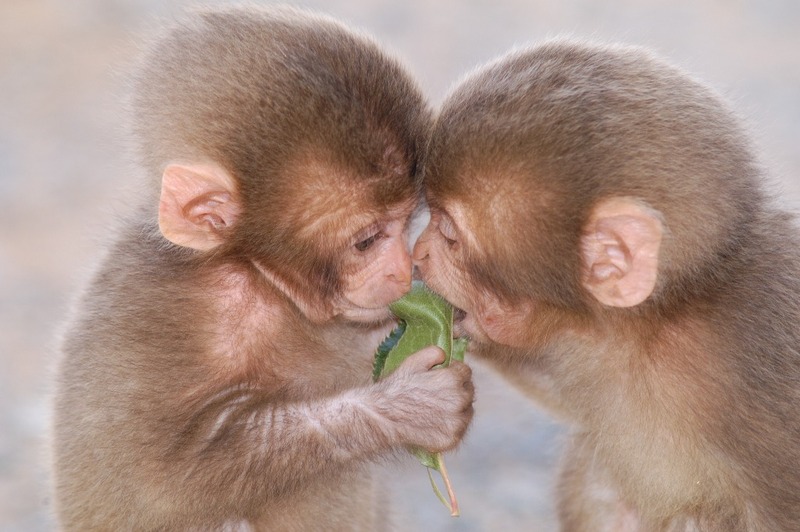 It is possible to make Japanese monkeys take to feeding. ※monkey’s feed cost is 100yen. The span of Japanese monkey life is about 30years old. In past, a most advanced age’s monkey is 33years and 10months old in this park. This monkey is female, female monkey is long life than male monkey. 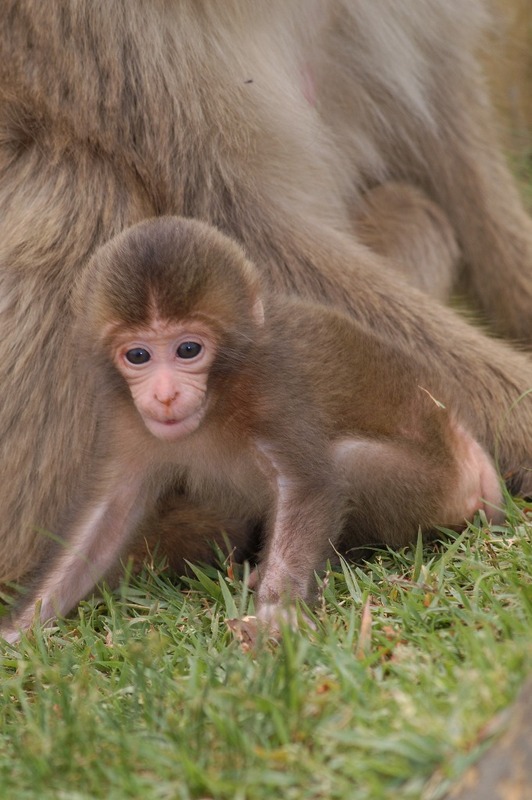 If you visit the ARASHIYAMA MONKEY PARK IWATAYAMA during April to July, maybe you can see a child monkey! Monkeys are aiming your bag and food. Don’t have an eye contact to monkeys, sometimes monkeys get angry with eye contact. Place : It takes 2minutes walk from Togetsutei. Take a seeing time : about 1hour. Charge : adult 550yen, under 15years old child 250yen, under 3years old child free. Period : It is open throughout the year. ※there is a case to be cancelled by weather and etc.